From floor to ceiling, we have you covered with glass strong enough to keep your home protected, but open enough to bring the outdoors in. No gimmicks. Enough simplified, understandable information so you can make a confident decision. 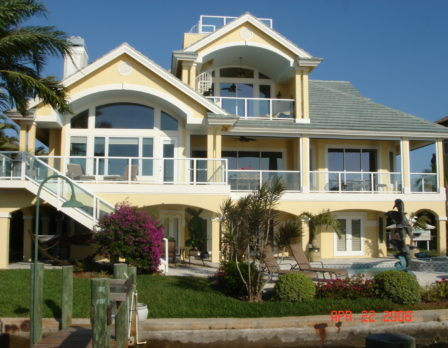 We listen, plan and execute a project so that you can live the Florida lifestyle. Protect your home. Keep your family safe. Prevent financial loss. We can help. 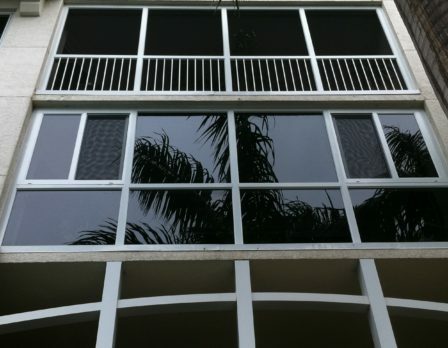 Hurricane Impact Windows. Doors. Sunrooms. 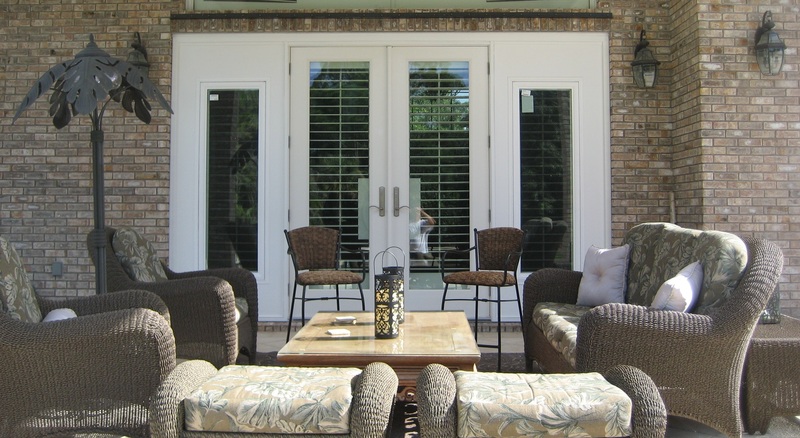 We offer new or replacement windows & doors, decorative entryways, sunrooms, lanai enclosures, and all types of hurricane glass impact products to protect your home. We believe that the best companies empower their customers to make the best decisions. Thermal efficiency – same temperature throughout house. No more hot zones. 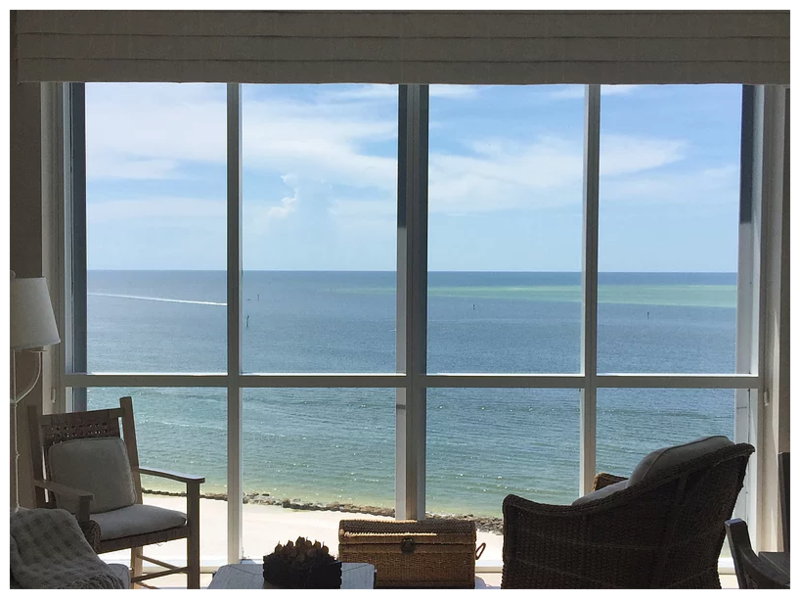 If you are looking for a Southwest Florida Glass Company, you’re in the right place. 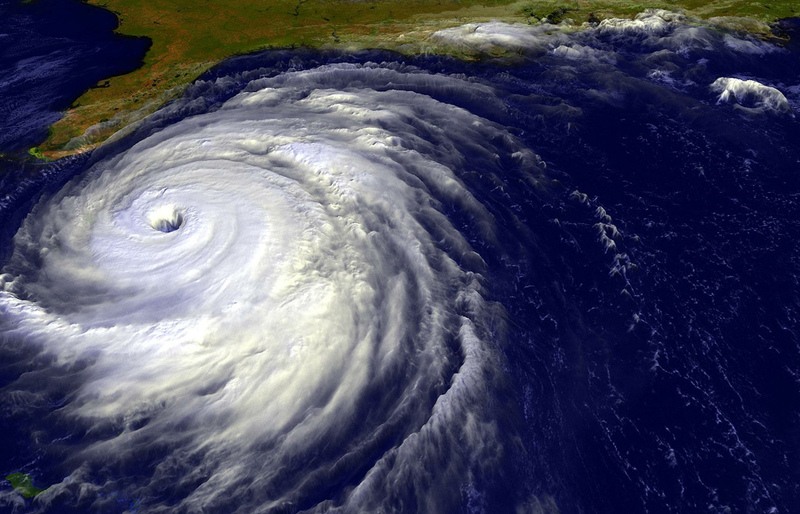 Since 1988, our experience and product knowledge continue to bring SWFL the latest in hurricane glass technology. Prepared for any project, we have what it takes to make sure you are protected. Our in-house staff provides the best possible workmanship to ensure we exceed your expectations. Our team has great attention to detail and will take care of your home during your project. All of our products meet a strict pre-qualification process, paired with our superior installation process, throughout your project we ensure that your expectations are exceeded both with the quality of the products and our customer service. We deliver high quality work at very competitive prices. 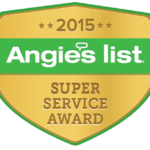 We continue to take care of our customers with the best product and installation warranties. Contact us for a quote today! We love working with condo associations and offer special group rate discounts for condo owners. Slimpact®, the first frameless impact door installed by Impact-Ready! THE FIRST FRAMELESS IMPACT DOOR! 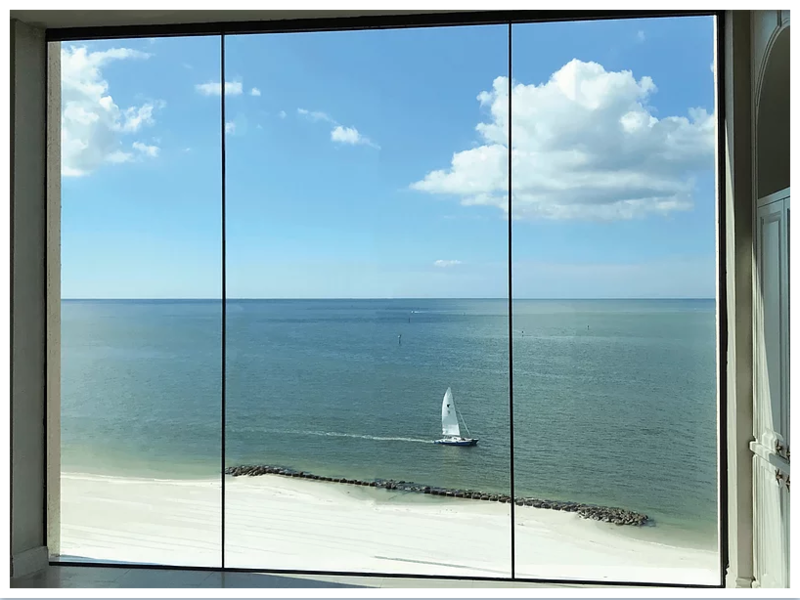 With clean lines and minimal metal, SLIMPACT® Frameless Doors allows architects, designers and owners even more options for creating a modern space without compromising on safety and hurricane protection. 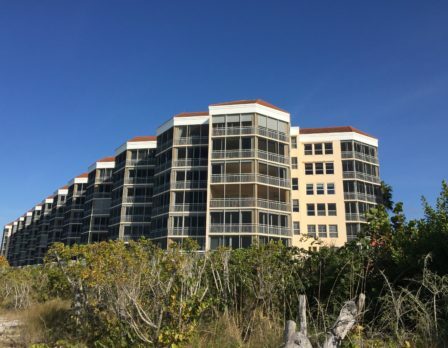 Meeting Florida’s strict missile impact requirements, this new door technology is as secure as it is seamless. Excellent service & workmanship. Very professional staff – explained technical issues to consider – both pros & cons. Answered all questions directly. Finished job within time frame agreed and cleaned up after each day’s work. Obtained quotes from 3 companies but went with Impact-Ready due to superior quality of product & knowledgeable, experienced staff. The impact glass is fine. It’s marvelous and super. They are very clean and efficient. They did what they said they would do. They were on time. They did a quality work. They were excellent cleaners. They cleaned up after themselves. They charged us what they said they would charge us. Thank you so much for repairing our sliding doors. They are working perfect now! Your crew are a pleasure to have in our home. We really love the windows, they have made at least an 8 degree difference in the room temp, and a remarkable reduction in noise. They are very easy to clean. Impact Ready was the best choice! After extensive research and several consultations among top rated companies, they we’re the obvious choice. Staff is detail-oriented, clean and very courteous. It’s refreshing to see the consistent leadership and integrity from our first meeting being demonstrated across the foundation of this company.. Very appreciated, thank you! Wonderful, they did a wonderful job. They did my windows, my front doors, and my garage doors. They were great. Couldn’t ask for better. They did a great job, they cleaned everything up. Everything was fine. My front door, I keep getting comments on my front door. The sidelights have the glass on either side of the door and it matched the glass on the top of the door. We just love the new sliding glass doors. It enhances the room and entire space really. Noises have been quieted down. The kids can go out on the lanai and do whatever they want and we can’t hear them. We Just wanted to thank you so much. Our neighbors don’t complain anymore. It is such a huge improvement. My wife and I love it. I am writing to express my complete satisfaction with the installation of our glass sliding doors. The entire process of installation went smoothly from the promised date of installation to how professional the crew was to make the installment. They were prompt, polite organized and clean. They had such pride in their work and had such attention to detail. Excellent quality in-terms of materials for windows and framing. This was the second time we used Impact Ready. They did a great job for us. Andy, the owner, once again explained various options and materials. The work was performed on time with no problems and no mess. Impact Ready is a first rate company. Highly recommend them.